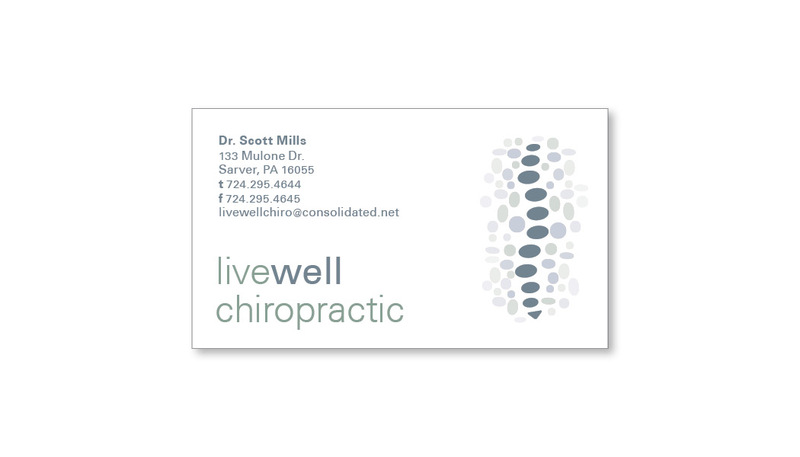 Livewell Chiropractic in Sarver, PA was seeking branding as they were preparing to open a brand new business. They approached jordannerissa of incorporating water and stone elements. 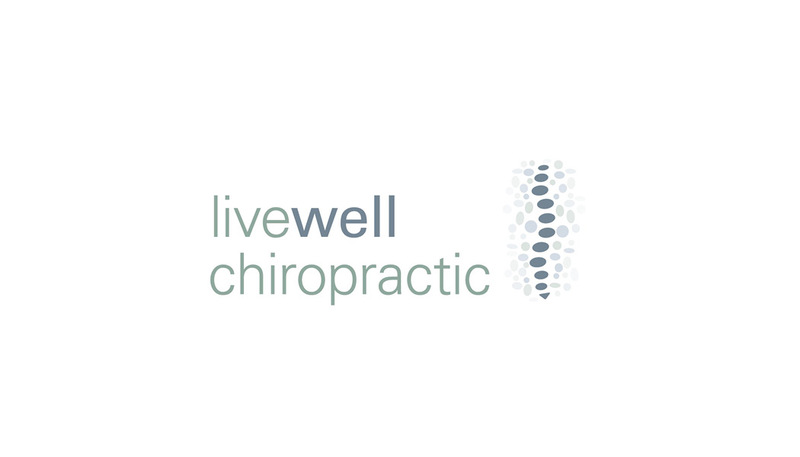 The logo resulted in an abstract river rock graphic, reminiscent of a spine. The color palette and soft curves creates a calming effect for patients.